COMMON STINGING NETTLE seeds (urtica dioica) from Wildflowers UK. <Common Stinging-Nettle- Urtica dioica– Although not the most attractive of native plants, the common Nettle can prove surprisingly decorative when in full flower. In the wildlife garden it is a very important plant for butterflies, that will lay their eggs on it’s leaves. For this purpose Common Stinging Nettle is best grown along the edge of a hedge, or in any other situation where it can be allowed to spread, and where there is plenty of sunlight. Flowers appear mainly from June to September and blend well with other hedgerow wildflowers such as Red Campion, Hedge Woundwort, Hedge Garlic, and Nettle-leaved Bellflower. Common Stinging-Nettle seeds should be sown in spring or autumn outside, where they are to flower, and covered lightly with soil. Germinating seeds is normally easy. Ideally choose a site with reasonably fertile soil where plants can be allowed to spread. 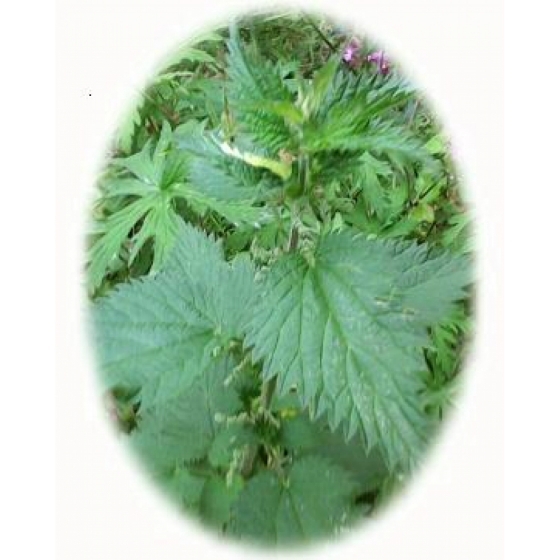 To purchase Common Stinging-Nettle seeds please select a quantity above and click add to cart. To ensure the best chance of success, we sell all of our wildflower seeds by weight, which ensures each wildflower seed packet contains a good quantity of seeds. Our packs of Common Stinging Nettle contain approx 0.1 grams of seed. The recommended sowing rate is 1 gram per square metre. All of our Wildflower seed packets contain seeds of Native British provenance.